Believe it or not, there was a time when QR codes were cool. They’ve long since become the domain of marketing agencies trying to show gullible clients how hip they are, but there’s life in these 2D barcodes yet. 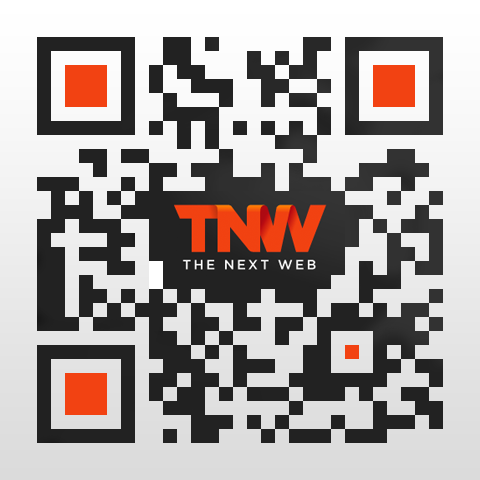 QRhacker is a service we profiled late last year that allows you to create snazzy, highly customized QR codes (like the one below) with ease. Now the Hungarian startup has added pro accounts aimed at letting businesses get more out of the codes they create. 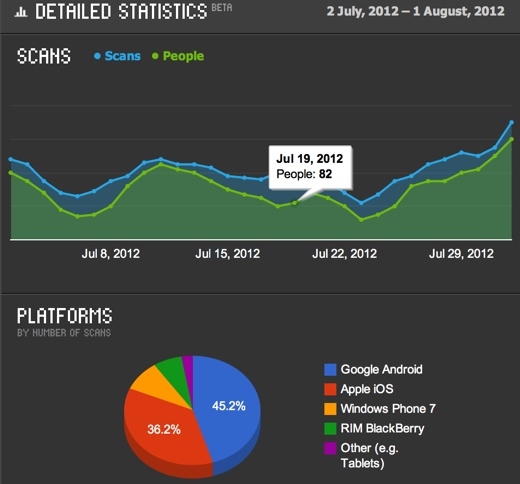 Nicely presented stats about who is scanning your codes is the main benefit on offer here. Subscribe to the Regular account at $59 per year and you’ll get to design 25 QR codes per year for commercial use, along with the basic stats package that plots scans and users over time and details locations of users and the platforms they use. Take the Plus account at $99 per year and you get to create unlimited QR codes with real-time usage stats. You’ll also soon have the option to edit the target URL of QR codes with the Plus account. QRhacker remains free for personal use, but if you’re a business that keeps the QR code faith, this is definitely worth a look. The options you have to draw pixel-by-pixel, set the roundness of the codes’ pixels, add background images and the like without things getting garish takes this above the average QR code generator.